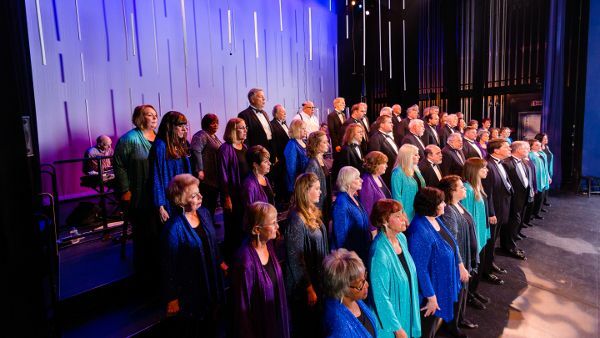 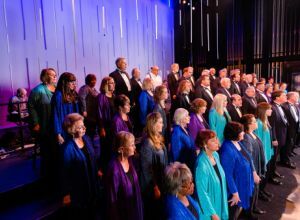 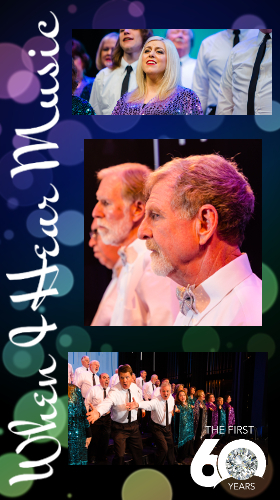 In tribute to its past, present and future, The Contemporary Chorale performed a program of choral music entitled, “When I Hear Music: The First Sixty Years: An Anniversary Celebration”. 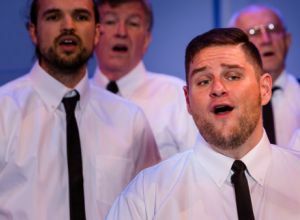 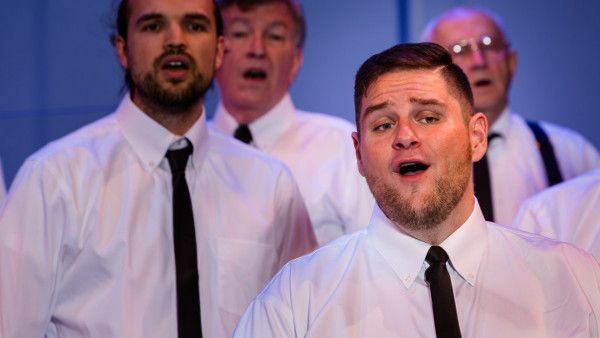 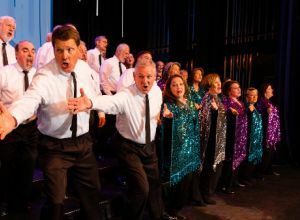 The excitement and history of the group’s musical journey from a women’s lecture group to a modern, adult show choir was on full display as The Chorale presented songs from the 1950s to the present. 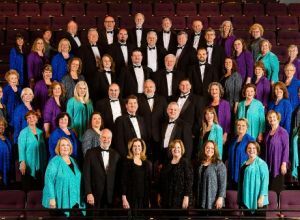 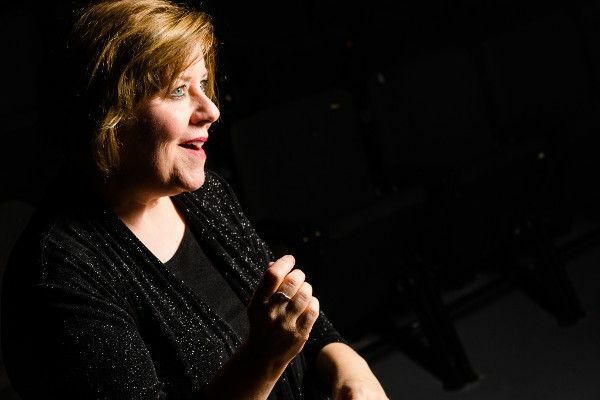 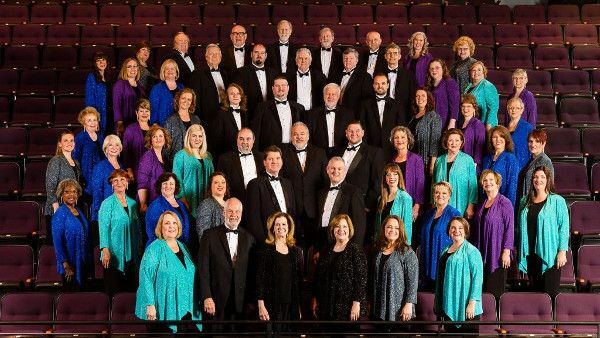 Under the direction of Artistic Director, Melanie Moore, The Chorale sung pop hits “And So It Goes” by Billy Joel, “Bridge Over Troubled Water,” by Paul Simon, “Marry You” by Bruno Mars, “Royals,” by Lorde and Joel Little, and many other selections. 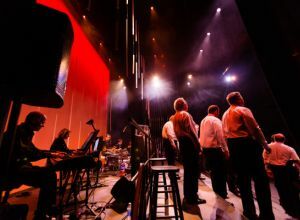 The concert also included Broadway favorites such as “All That Jazz” from Chicago, and “One” from A Chorus Line. 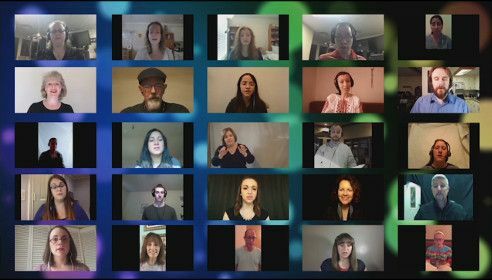 The Chorale brought back The Virtual Contemporary Chorale to perform the concert’s title piece, “When I Hear Music”, by Michael Martin. 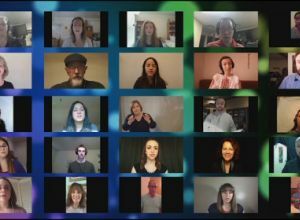 Singers from around the world where featured in a video playing simultaneously as The Contemporary Chorale performed. 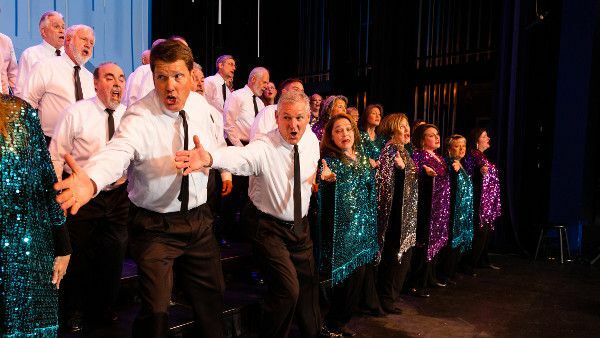 Guest artists were WRR Classical 101’s host of Girl Power and Classic Café, Nancy Brunson, and local celebrity, Scott Bardin. 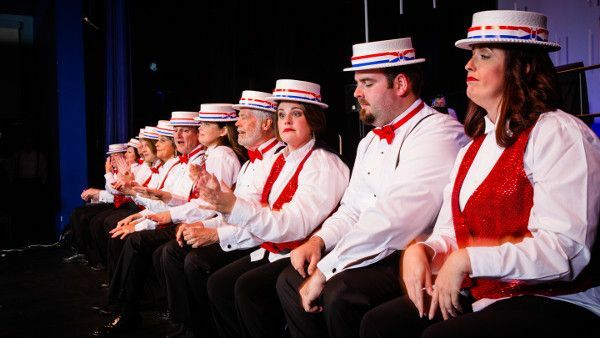 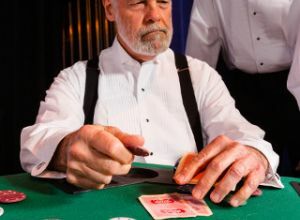 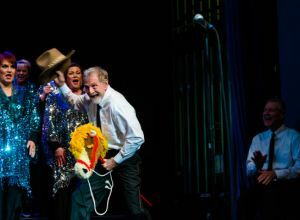 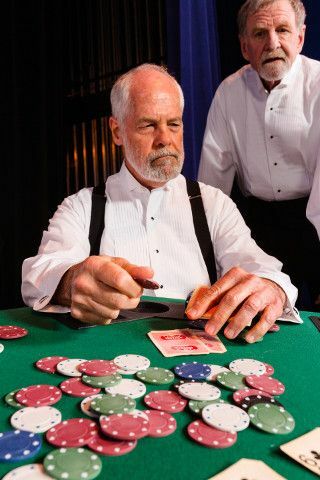 Brunson and Bardin shared the job of emcee, and performed in several numbers including “Six Months Out of Every Year,” from Damn Yankees, and, a Chorale tradition from the 1970s, “Big D” from The Most Happy Fella. 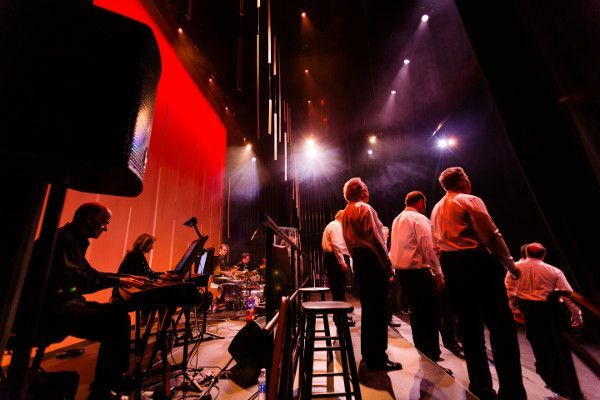 In addition to The Contemporary Chorale, guest artists, and The Virtual Contemporary Chorale, the performance featured the live accompaniment of the Chorale Combo (comprised of Scott Ayers, Eric Czechowski, Kyle Henson, Rob Rose) and collaborative pianist, Crysta Jones. 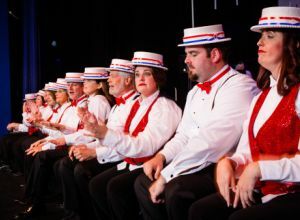 Choreographer, Becky Fudge, staged the performance.